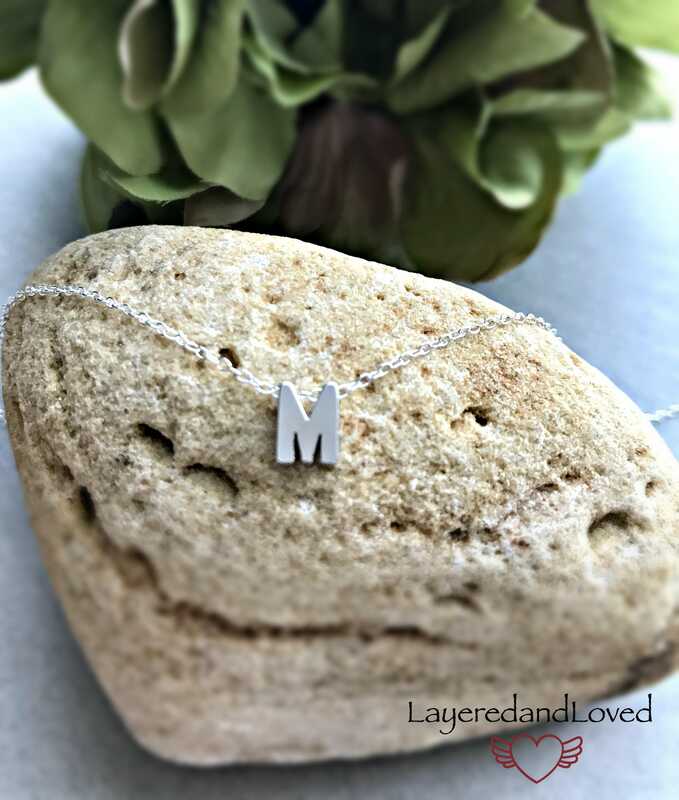 Petite tiny silver initial slide on a sterling silver chain. Choose your desired length in the drop down menu. Initial is 5x7mm. 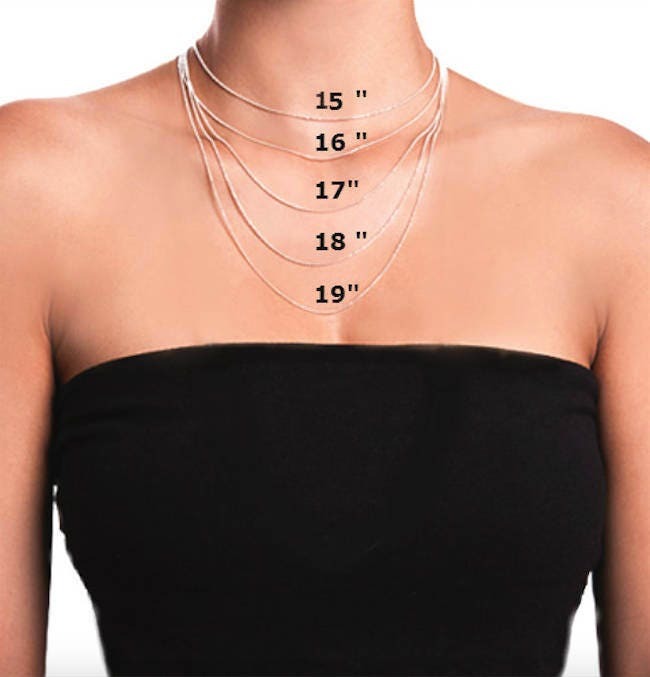 Model is wearing the chain at 16". 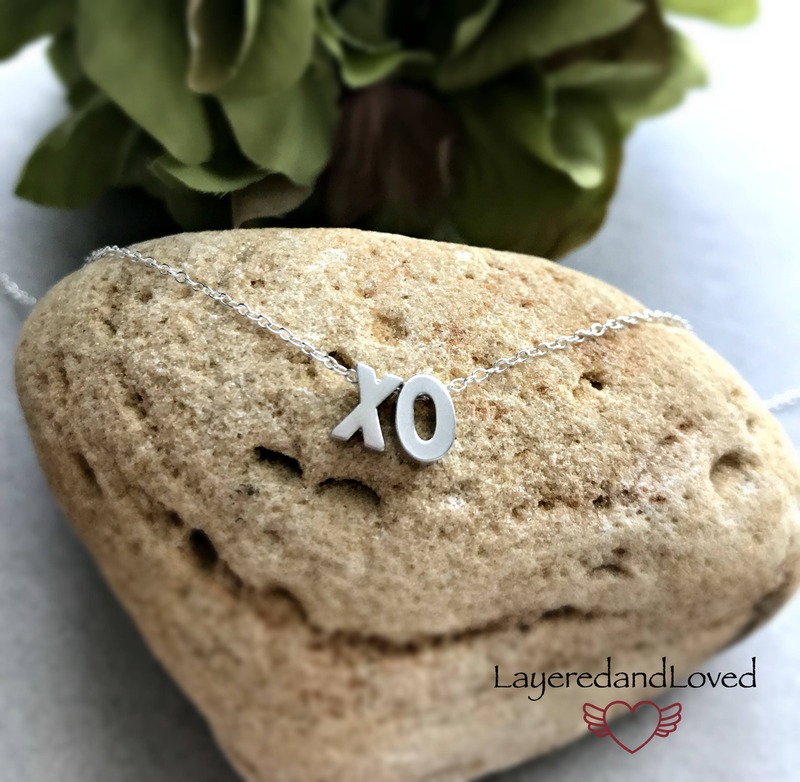 ♥ The chain is sterling silver (not plated). ♥ The chain and the rest of the metal components are sterling silver. 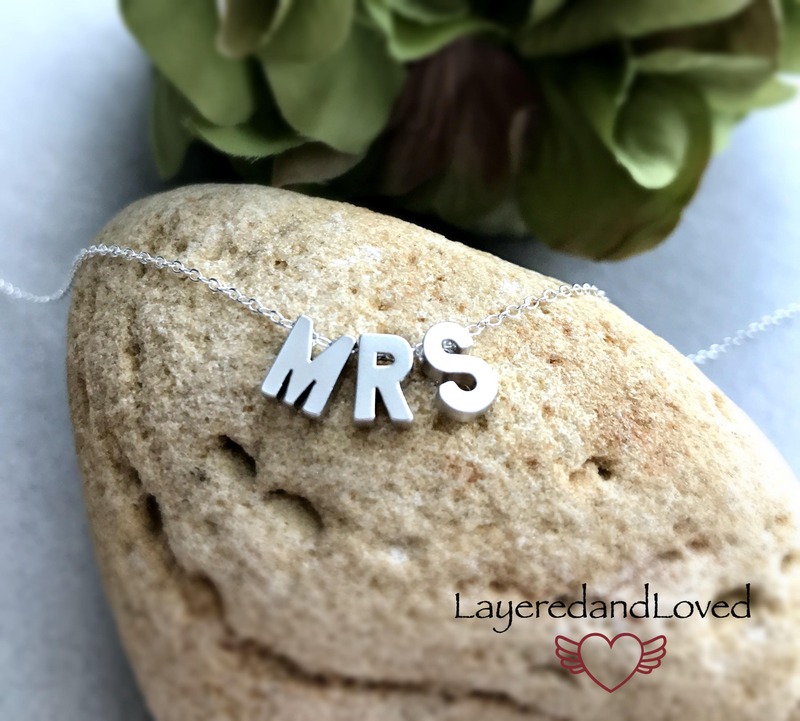 Tiny initial is silver plated and a standard block font. 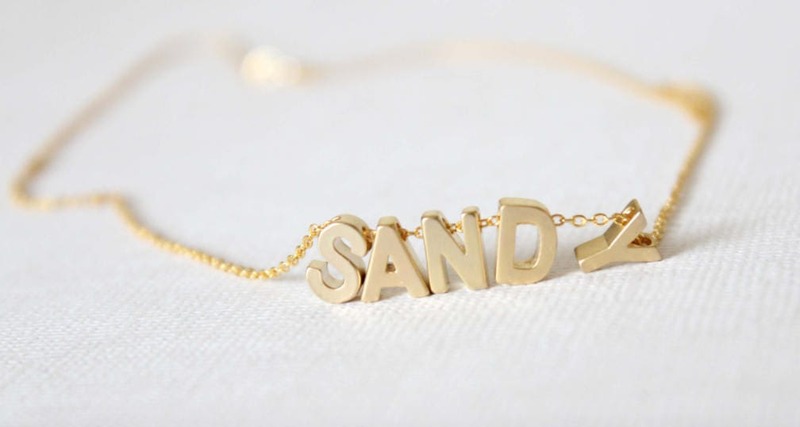 ♥ Great for bridesmaids gifts with their initial. 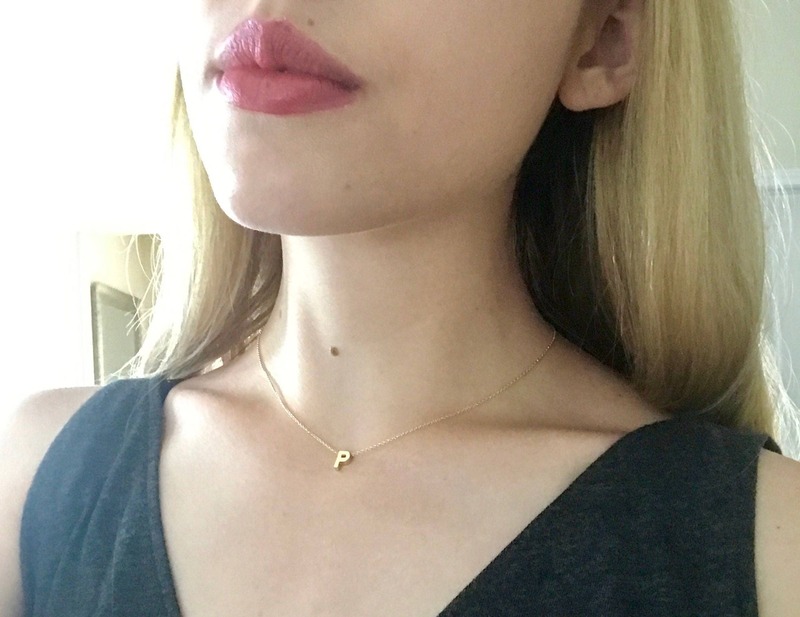 -Gold filled jewelry is a beautiful affordable alternative to solid gold and can be worn by people with sensitive skin. It is very durable and tarnish resistant. -Over time skin oils can build up on the surface of your sterling silver, causing the metal to tarnish. When tarnish occurs, carefully wipe your sterling silver with a polishing cloth to bring back the luster. Beautiful!!! Thanks for shipping so fast! !